The non-for-profit organisation, Cifas, established in 1988, is the leader in fraud prevention in the UK. Not only does it work with individuals who believe they have become, or at risk of becoming, victims of fraudulent activities, but it also offers its services to companies in both the public and private sector. Through data-sharing and close collaboration with law enforcement agencies, it aims to make it as difficult as possible for conmen to operate in the UK. Although fraudsters are becoming increasingly tech-savvy and sophisticated, fraud protection is possible. You should ensure that all your online accounts have strong passwords. Ideally, they should be at least 12 characters and include a variety of upper/lower case letters, numbers and punctuation marks. You should never make hackers’ lives easier by using the same password for different accounts and avoid accessing sites with sensitive details when using public Wi-Fi. When using the internet, you should always be vigilant. Ignore any emails requesting personal data and never click on links contains in these emails, but access the site through a search engine. Always make sure a retail site is authentic before entering any of your personal details, and be careful which information you inadvertently reveal on social media. Activating privacy settings is another important form of fraud protection. Conmen can also use cold calls or go through your rubbish (known as dumpster diving) to build up a picture of your identity. Never reveal personal details over the phone and always shred sensitive documents (such as bank statements) before throwing them away. How can you protect yourself from credit card fraud? 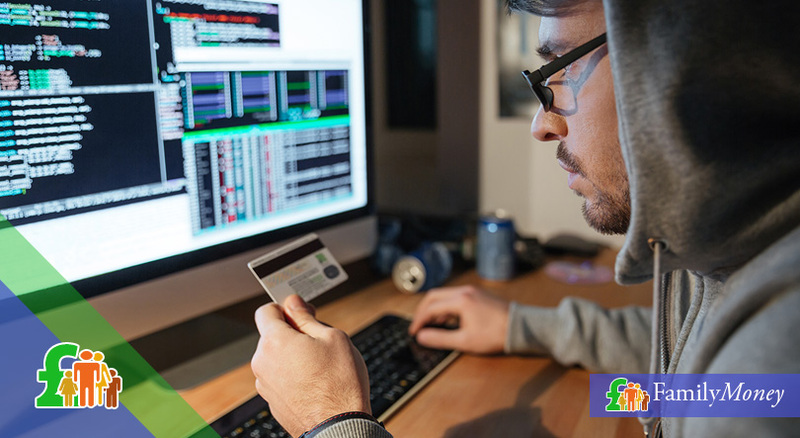 You should always keep your credit card in sight when making payments to avoid it being cloned. You should never write your PIN down, avoid using an easily-guessed number (such as your date-of-birth) and make sure no one can see when you enter the PIN especially at ATMs. If the machine looks as if it has been tampered with, you should look for another machine. 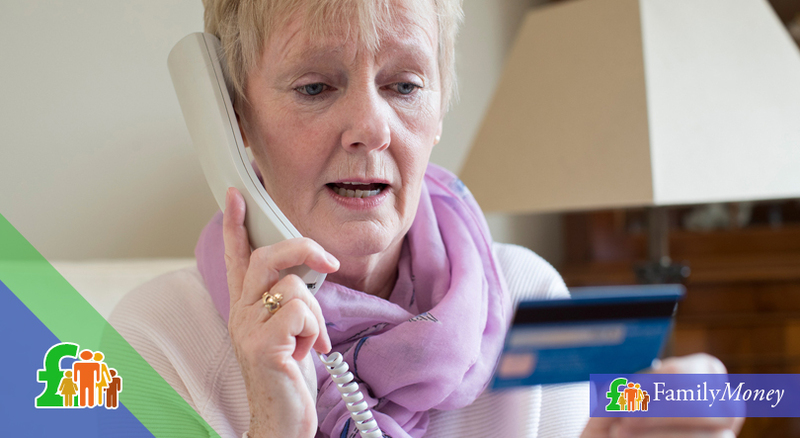 You should get into the habit of checking your credit card statements for any transactions you don’t recognise and make sure these statements are shredded before being discarded. When shopping online, you should check that the website is both authentic and reputable by checking customer reviews. If a financial institution or retailer you do business with is the victim of a data breach, you should contact them to check if your personal information has been compromised.